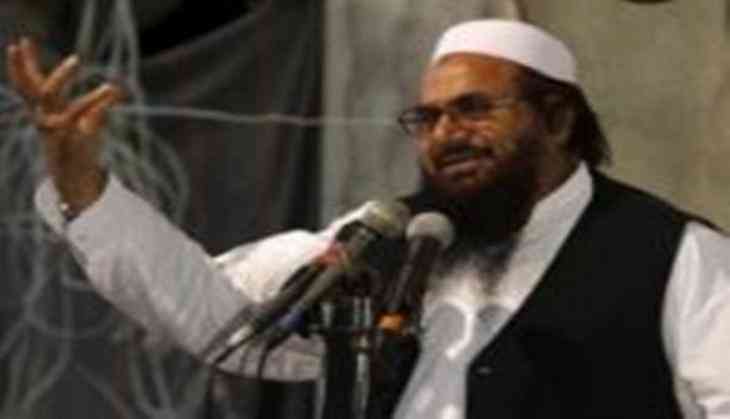 Pakistan's Interior Ministry has opposed the registration of Jamaat-ud-Dawa (JuD) chief Hafiz Saeed's Milli Muslim League (MML) as a political party with the Election Commission of Pakistan (ECP) by terming it as an offshoot of proscribed entities. According to the Dawn, the ministry's opposition is based on a security report which said the registration of the MML as a political party "would breed violence and extremism in politics." The ministry, in its written reply to the Islamabad High Court (IHC), has requested the court not to consider the MML's petition. MML-backed candidate Yaqoob Sheikh had secured 5,822 votes and stood fourth in a by-election in Lahore's National Assembly constituency NA-120 despite the Election Commission of Pakistan not registering the party. The by-election was held after the disqualification of ousted prime minister Nawaz Sharif by the Supreme Court in the Panama Papers case in July this year. The Interior Ministry has said that the MML is the offshoot of the banned Lashkar-e-Taiba (LeT) and Jamaat-ud-Dawa (JuD). The ECP had referred the matter to the Ministry of Interior to seek a clarification of the position of MML with regard to Section 3(4) of Political Parties Order (PPO) 2002. As per the PPO, organisations which act in the manner prejudicial to fundamental rights, undermine the integrity of Pakistan, promote sectarian, regional or provincial hatred, bear a name as a militant group and impart any military or paramilitary training to its members, do not qualify for registration as political party. The ministry processed the MML's case as per procedure and requested the security agencies for report in the matter after receipt of the matter from ECP. The security agency told the ministry that "it is difficult to believe that MML will tread its own path, completely at variance with its mother (LeT and JuD) organisations," adding that, therefore, the agency "recommended that since registration of such groups would breed violence and extremism in politics, such groups be avoided." The interior ministry also cited the response of the Ministry of Foreign Affairs against the MML's registration in view of international obligations, the Dawn reported. The MML had filed a petition in Islamabad High Court against the ECP's order of Oct 11 that had declined its registration as a political party due to the alleged interference of interior ministry. The Jamaat-ud-Dawa's (JuD's) plans to venture into mainstream politics through its recently formed Milli Muslim League (MML)is being seen as a major happening in the country.